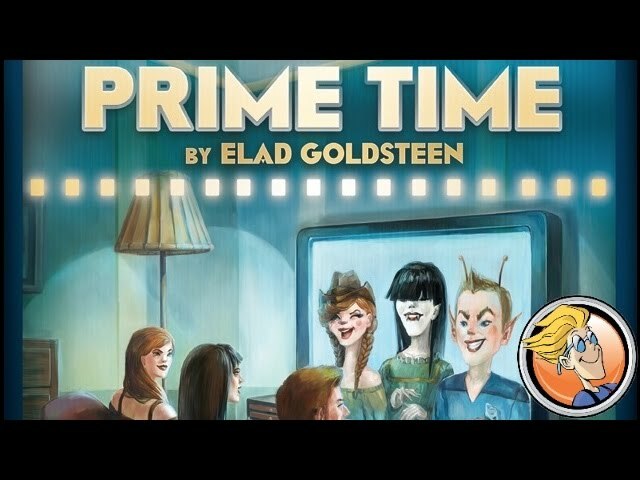 Prime Time is played over six rounds, divided into two seasons of three rounds each. During each round, players will bid for and take their actions - buy shows, hire and fire talent, or play golf, among other things. Development phase – Players take 3 actions each. 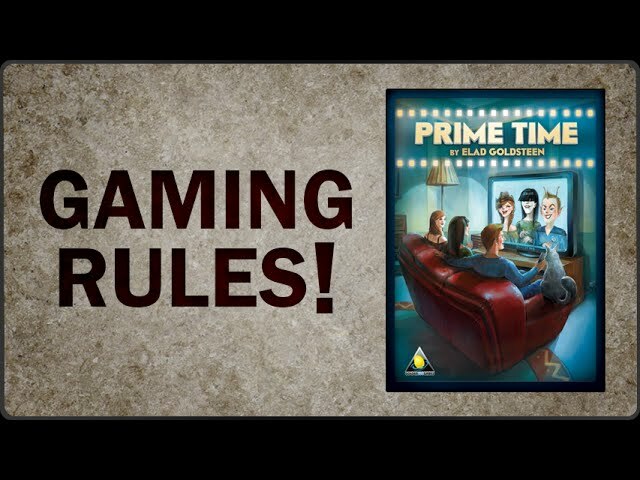 Broadcasting phase – Players set up their TV schedule and try to attract demographics. Award show phase (only in rounds 3 and 6) – Players score points based on their performance. Income phase – Get paid, clear the board and set up for the new round. At the end of the 6th round, each player counts their remaining cash and gains 1 VP for each full $3. The player with the most VP wins the game!